Medicaid was enacted in 1965 as part of sweeping legislation to provide food, education, healthcare and jobs to millions in poverty. Once a benefit for poor single parents and their kids, Medicaid now covers mental illness, disabilities, the elderly and most recently, millions of the previously uninsured through Obamacare. Unfortunately, Medicaid still suffers from the stigma of its reputation as a poor program for poor people, rarely earning respect from the middle-class or support from politicians looking to cut programs they think no one will complain about. But, Medicaid has endured and grown. It now covers 25% of the population and 40% of children - including nearly 750,000 people in Connecticut. 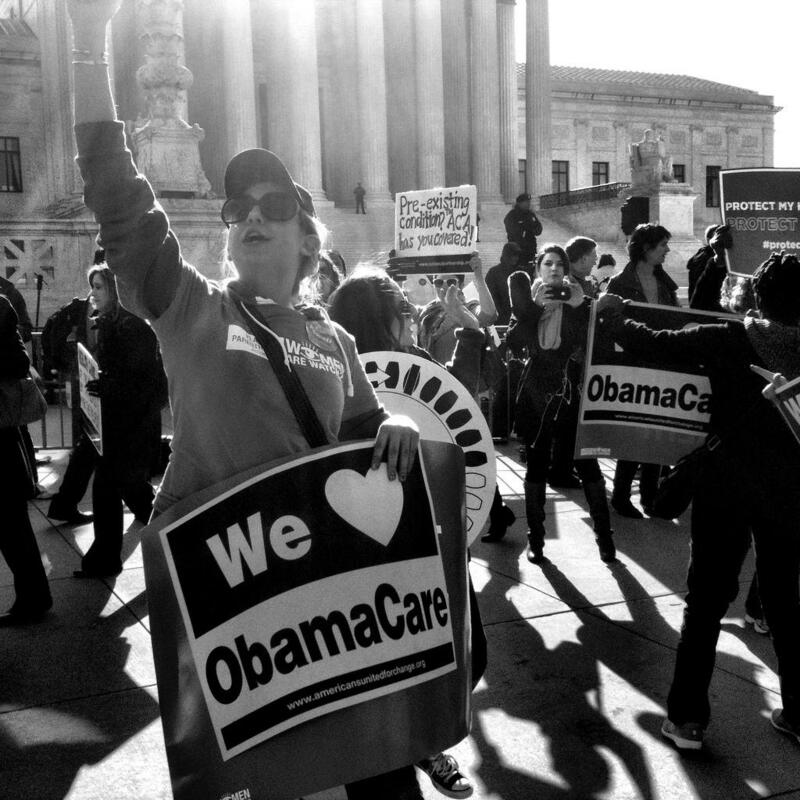 Today, Medicaid is 50 and coming into its prime! Alan Weil - Editor-in-Chief, Health Affairs, leading health policy journal in the U.S. He was the former executive director of the Colorado Department of Health Care Policy and Financing. John Dankosky is the host of Where We Live. Catie Talarski was today's technical producer. U.S. Senator Chris Murphy applauded today's Supreme Court decision upholding the part of the Affordable Care Act that allows the government to subsidize health care for the poor and middle class. The states that set up their own insurance marketplaces have nothing to lose in King v. Burwell, the big Supreme Court case that will be decided by the end of June. But that doesn't mean those states are breathing easy. 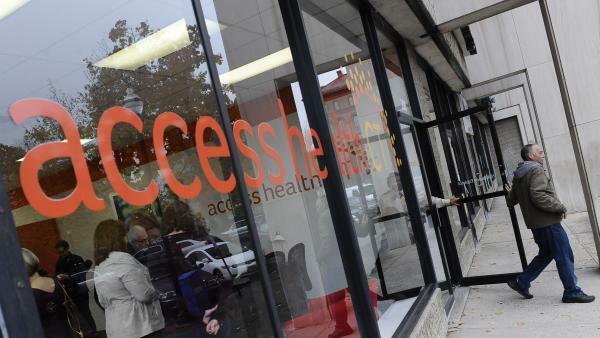 With varying degrees of difficulty, all of the state-based exchanges are struggling to figure out how to become financially self-sufficient as the spigot of federal start-up money shuts off. 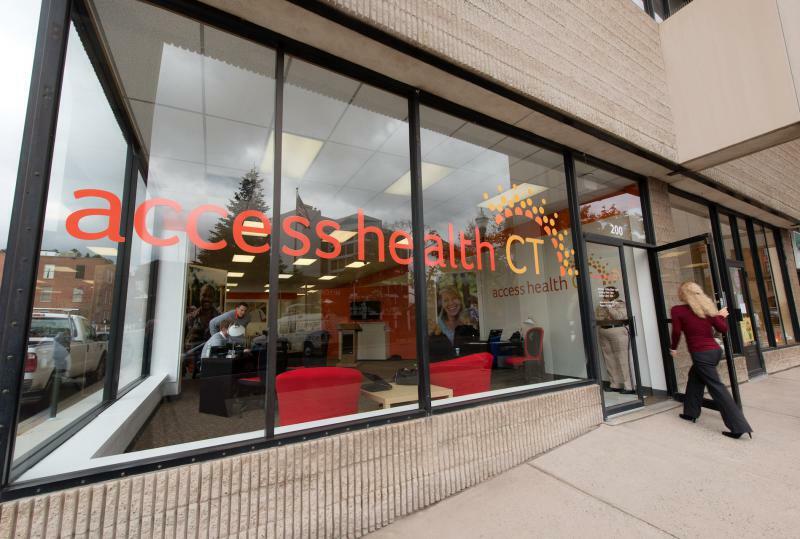 The agency that runs the state's insurance marketplace under Obamacare approved a new budget Thursday, and this will be the first year that Access Health CT will operate without substantial federal support. 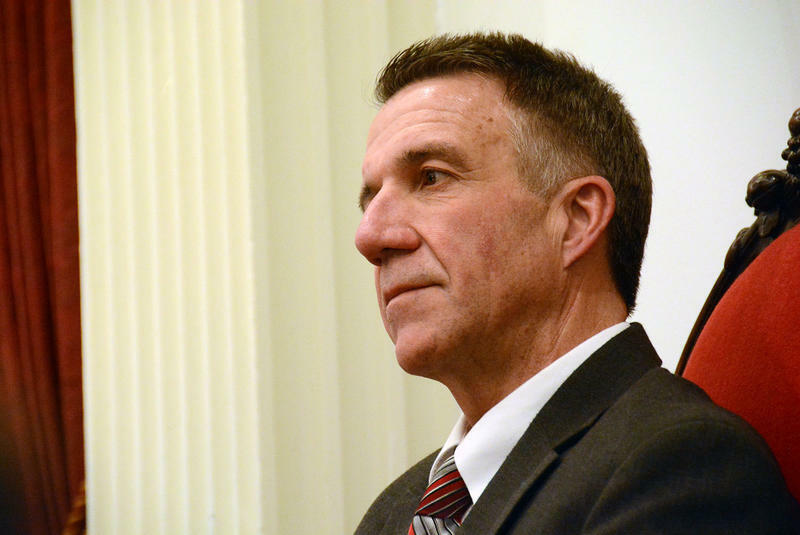 The future of Vermont’s health insurance exchange depends on the Shumlin administration’s ability to meet a looming deadline. Still unanswered, though, is the question of how to proceed if the milestone goes unmet. Lt. Gov. Phil Scott and top lawmakers think the solution might be in Connecticut. 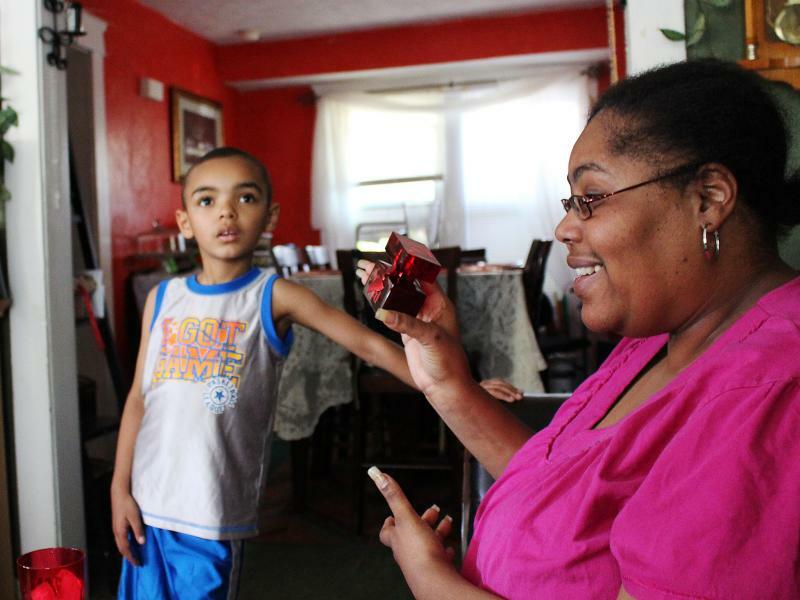 Carmen Smith remembers the day about a year ago when she gained Medicaid coverage. "It was like Christmas Day, it was like getting a gift from Santa Claus!" she says. "People don't realize how important and how special it is to have insurance to be able to go see a doctor on a regular basis when you have an illness like mine." Smith, 44, has Type 2 diabetes. Before qualifying for Medicaid coverage, she was what policy experts call a "frequent flier." 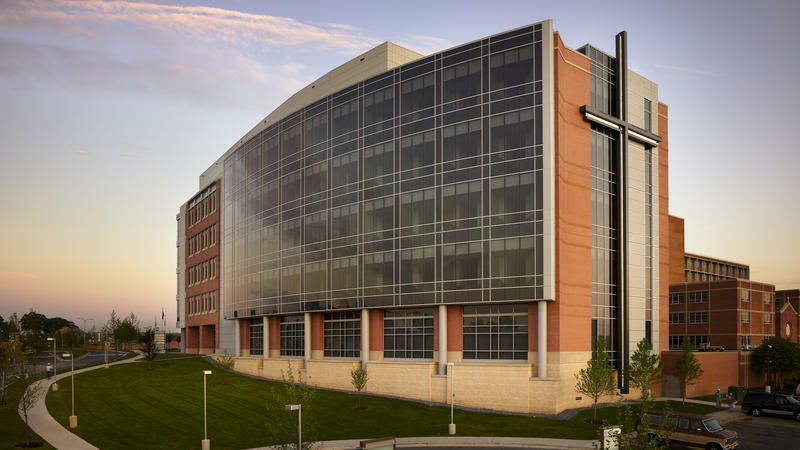 She had used the emergency room at MetroHealth, the public hospital in Cleveland, five times in one year.